U.S. President Trump signed into law legislation that bans his government from using any products developed by Russia-headquartered Kaspersky Lab. After months of espionage claims and controversies, United States President Donald Trump has finally put ink on paper and signed the long-awaited legislation that bans the U.S. government from using Kaspersky Lab antivirus software. This ban follows months of effort to permanently remove the cybersecurity firm’s software from all federal agencies. The ban that also includes the military and civilian networks formed part of a bigger defense policy spending bill that was signed by Trump this month. In September this year, the U.S. government made a directive that all federal agencies remove Kaspersky software from their systems within 90 days. This came after growing concerns that the cybersecurity firm based in Moscow, Russia could be influenced by the Russian intelligence entities, which led to fears that the country’s national security could have been compromised. It was only in early December this year that the main cyber security agency in Britain warned its government against using Kaspersky Lab software in their systems. 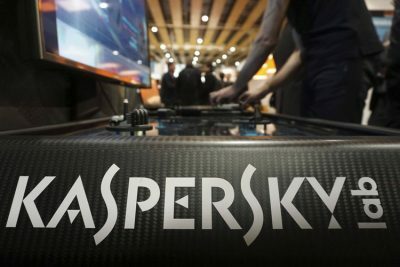 The U.S ban on Russia’s Kaspersky products comes at the backdrop of growing tensions between the two nations, with fears arising that the cybersecurity company could have ties to Russia’s Kremlin and their products could be used for purposes of espionage. Reports emerged recently that state-sponsored cybercriminals in Russia took advantage of a Kaspersky bug, not less than once, to steal classified secrets from a PC belonging to a former U.S. National Security Agency employee. The Moscow based cybersecurity firm has denied any links with Russian intelligence agencies, but have admitted there was a bug in its software that accidentally wiped out an NSA hacking tool on a customer’s PC back in 2014. Following the allegations that their products could be used in cyber espionage, the cybersecurity firm offered to provide its source code to the United States government in an effort to clear itself from any wrongdoing. 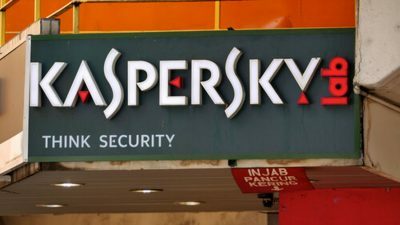 But that did not prove to be enough as most government agencies followed the president’s directive to remove Kaspersky antivirus software from their systems. This was after government officials said the move by Kaspersky Lab to offer their source code was a welcomed move but not sufficient. The president’s directive to remove all Kaspersky’s products from federal agencies led to the closure of the company’s offices in Washington DC. 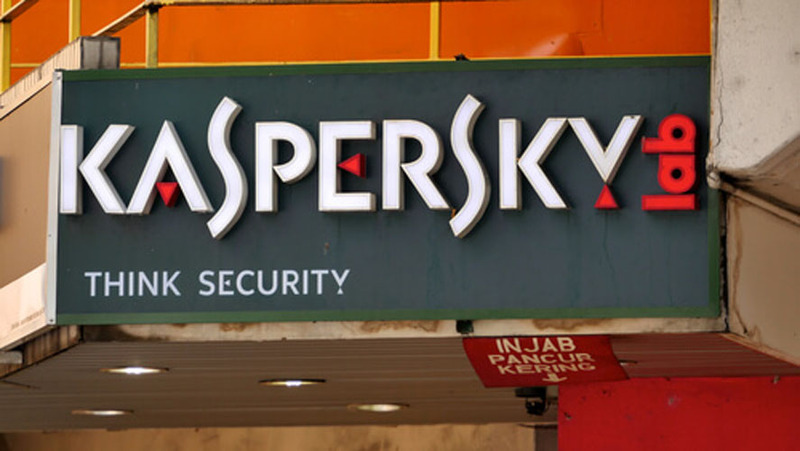 However, Kaspersky Lab says it will continue to sell its products to private companies in the United States. In fact, they are planning to open new offices in Los Angeles and Chicago in 2018. In an effort to warn the non-federal agencies against using Kaspersky Lab’s products, the U.S. Federal Bureau of Investigation met with private businesses only a few months ago. 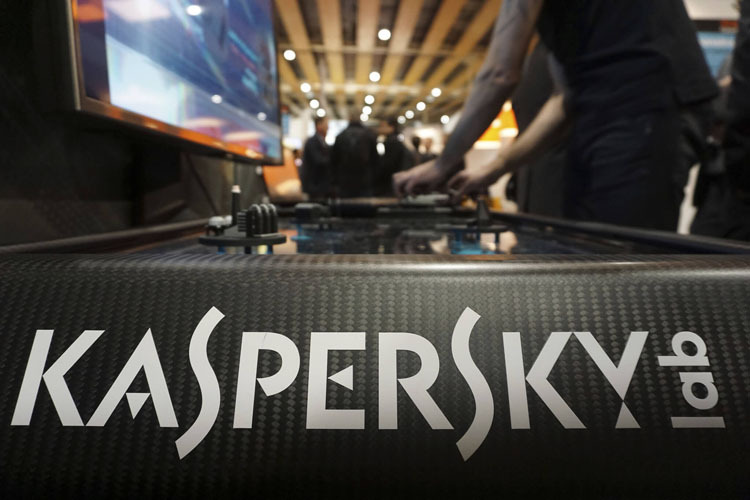 Kaspersky Lab officials expressed in statements that the ban of their products on federal agencies in the United States have caused a reputational impact on the business, even affecting its revenue. One of the top U.S. figures in favor of the ban is Democratic Senator Jeanne Shaheen of New Hampshire. Earlier this year, she led calls to permanently remove the antivirus software from all federal government computers. Senator Shaheen did not mince her words either as she praised the bill that was signed into law this month, saying Kaspersky software posed a grave risk to America’s national security. She then commented that the law which bans the use of Kaspersky products in federal agencies was long overdue since the case about the cybersecurity firm was documented comprehensively. The cybersecurity firm has issued a statement saying that it had serious concerns about the newly signed law which bans the use of its products in the United States federal agencies. Kaspersky Lab also stated that it was looking at its options and will continue to safeguard its customers against cyber threats.